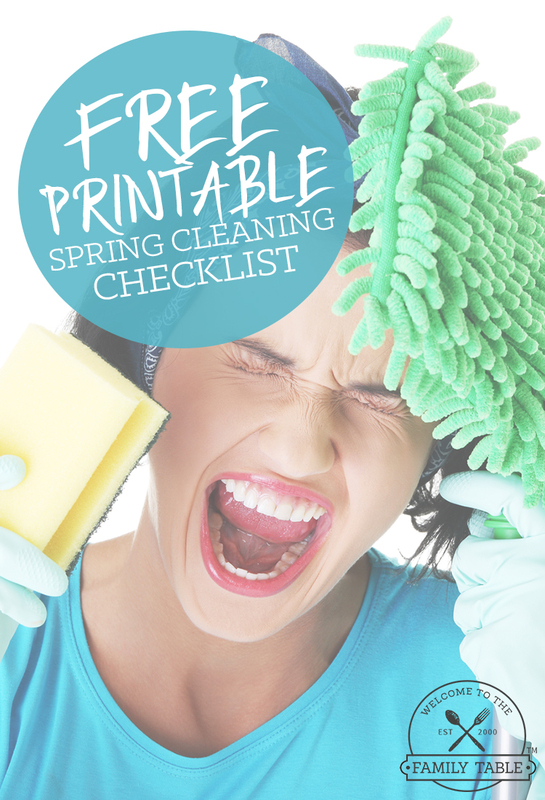 Looking for a free printable spring cleaning checklist? You’ve come to the right place! Today I am sharing TWO FREE printables with you just in time for spring cleaning! The first printable is for adults and the second one is a modified list for young kids. These have been a tremendous blessing in our home to motivate everyone to clean! You can learn more about these two printable spring cleaning checklists I am offering below. I have laminated our lists so we can use them more than once. We are the family that does deep cleaning at least 4x a year, so we use a wipe-clean pen for easy removal. We have found that our laminator saves us a lot of money on printing costs throughout the year on things like chore charts, cleaning checklists, and many homeschool-related items and tasks. I hope that these lists are a blessing to you and your family! 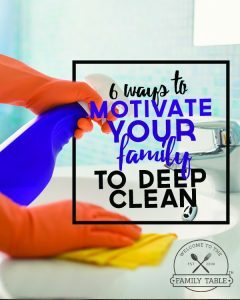 Spring cleaning can be a fun time to bond as a family and there are many fun ways to motivate your family to deep clean throughout the year. Cleaning really doesn’t have to be a boring and horrible “chore” – you can make it something that everyone benefits from! Happy Spring Cleaning! 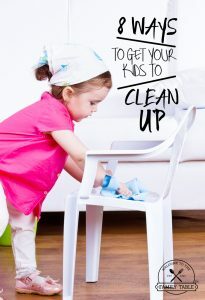 Claim your FREE Printable Spring Cleaning Checklists (for parents + kids) by clicking on the image below.